Sunbury Press has released the bestsellers list for April, 2015. 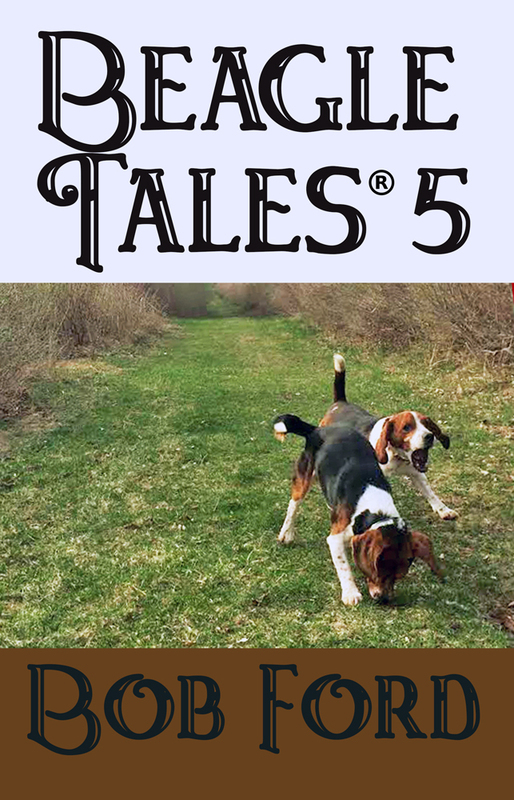 Chris Papst’s expose on the financial collapse of Harrisburg, Capital Murder, took the top spot., followed by the Bethel AME church history Along the Bethel Trail.Flying Pants, by Lola James, claimed the third spot. April has been a historically weak month for Sunbury Press. The company had its 2nd best April ever. YTD Sales are up 77% from last year. Hardcover books have grown to a 36% share of sales. EBooks have now slipped to less than 3.9% of sales. Trade paperbacks remain steady at 54%. 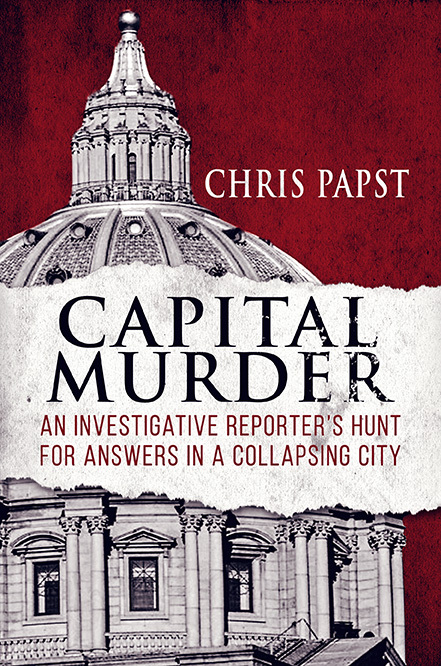 Chris Papst’s Capital Murder grabbed the top spot thanks to advance sales and author activity. 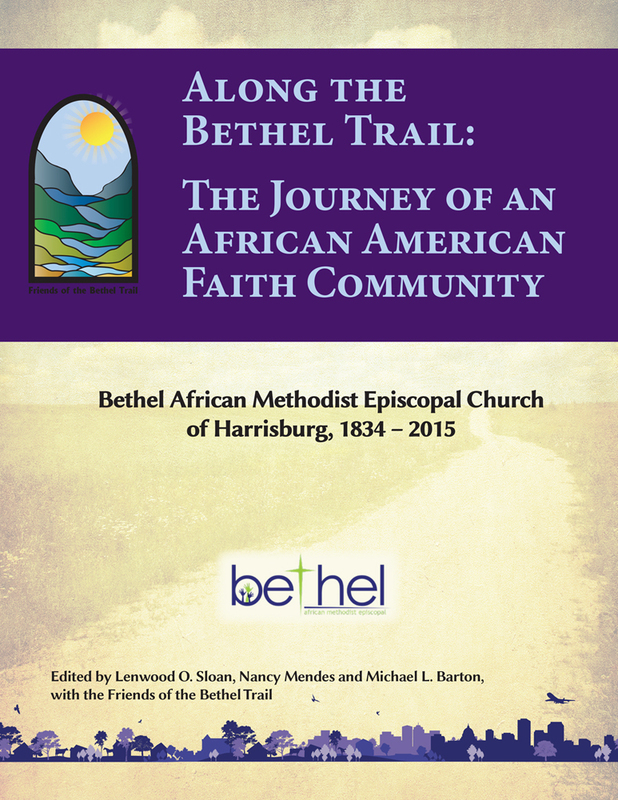 Along the Bethel Trail, by the Friends of the Bethel AME, was also helped by advance sales. 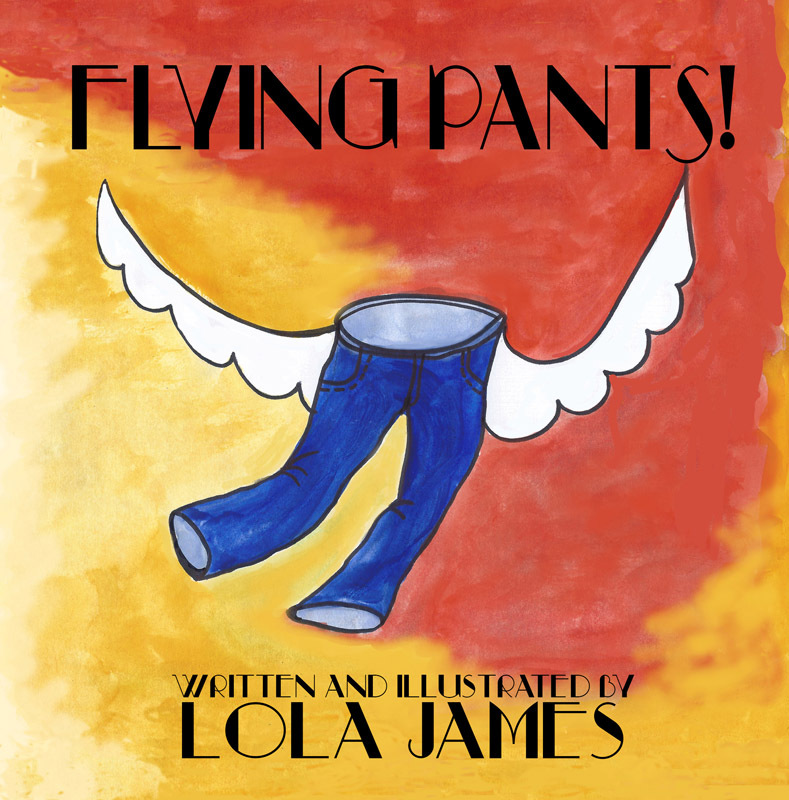 Lola James’s childrens book Flying Pants soared to #3 due to author events. Carrie Wissler-Thomas’s As the Paint Dries was boosted to #4 by ongoing sales at the Art Association of Harrisburg. Call Sign Dracula, the Vietnam memoir by Joe Fair, continued to chart at #5 thanks to steady sales in bookstores. Mike Campbell’s Amelia Earhart: The Truth at Last, soared to #6, up 20 spots, thanks to ongoing interest in the lost aviatrix. Alan Mindell’s new horse racing novel, The B Team, debuted at #7 thanks to support from his reader base. Rising Hope, Marie Sontag’s first volume in the Warsaw Rising Trilogy, charted at #8 due to author activities. Jess Steven Hughes nabbed 3 spots: #9 with The Wolf of Britannia Part I, #17 with The Sign of the Eagle, and #20 with The Wolf of Britannia Part II. Hughes benefitted from multiple books at his regular bookstore events. Karim El Koussa’s Jesus the Phoenician rose to #10 from combined sales of the paperback, ebook, and hardcover editions. There Is Something about Rough and Ready, by Lawrence Knorr, Steve Troutman, Elaine Moran, Cindy Baum, Christine Hipple, and Jeanne Adams returned to the rankings at #11 thanks to sales in the Rough & Ready area. Wade Fowler’s novel Rising Sun Descending slipped to #12 the month after his Sunbury Press Store event. Anthony Julian’s ever-present Pit Bulls moved up a few spots to #13 because of ongoing interest in the subject matter. The Joes, Farrell and Farley, grabbed numbers 14 & 15 due to regional interest in with two of their newly-released books: Keystone Tombstones Anthracite Region and Keystone Tombstones Susquehanna Valley. Terry Ray’s popular The Complete Story of the Worldwide Invasion of the Orange Orbs stayed on the chart at #16 thanks to ongoing interest in the UFO phenomenom. George Donehoo’s classic Indian Villages and Place Names in Pennsylvania joined the rankings at #18 due to sales in the up state. Sheldon Munn’s Freemasons at Gettysburg climbed to #19 due to orders from Gettysburg retailers in advance of Memorial Day. Heather Paterno’s H Is for Hershey slipped to #21 following her event at the Hershey Historical Society. Dennis Herrick maintained #22, slipping 10 spots, with his Winter of the Metal People. The book is popular in New Mexico. Ernie Marshall’s That Night at Surigao climbed 7 spots to #23 thanks to interest in the last fight between battleships in WW2. Kenneth Gass’s The Fossils of Blackberry Hill preserved #24 thanks to author activities. John L. Moore grabbed the remaining spots #’s 25 to 30 with 6 of the 8 books in his Frontier Pennsylvania Series: Bows, Bullets, and Bears, Pioneers, Prisoners, and Peace Pipes, Forts, Forests, and Flintlocks, Cannons, Cattle, and Campfires, Traders, Travelers, and Tomahawks, and Rivers, Raiders, and Renegades. The company released nine new titles during the month of April. 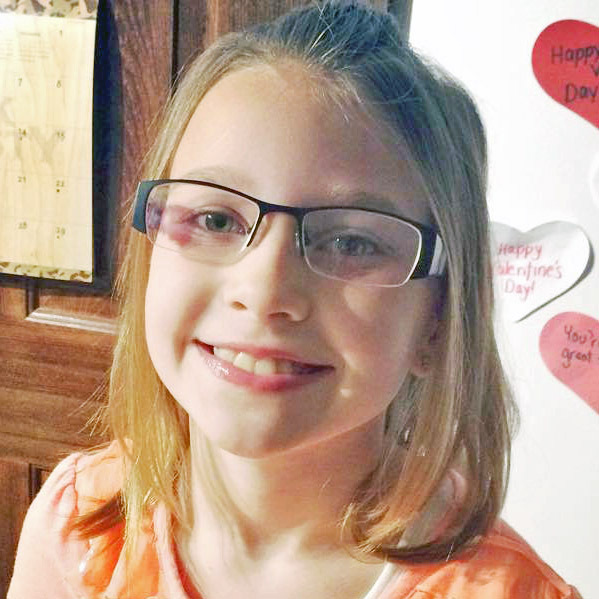 Nine year-old author releases her first book! 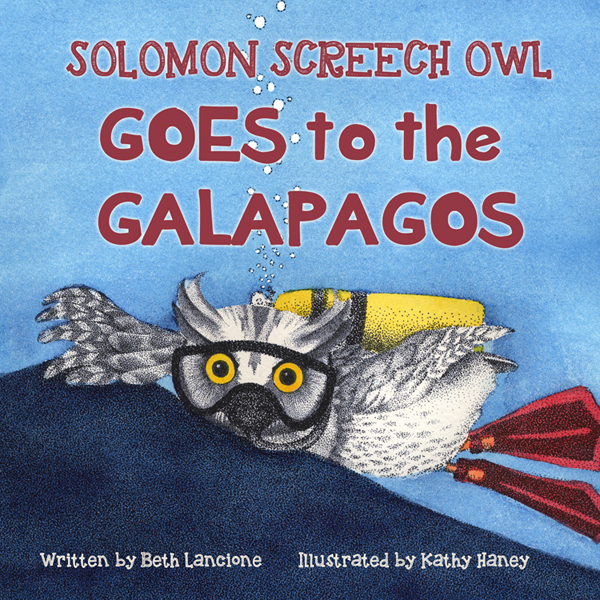 MECHANICSBURG, Pa. — Sunbury Press has released the humorous adventure “Flying Pants” by Lola James.